Recently we’ve been sharing a lot of paper bag crafts for kids so I thought it would be a good idea to put them all together in one place. 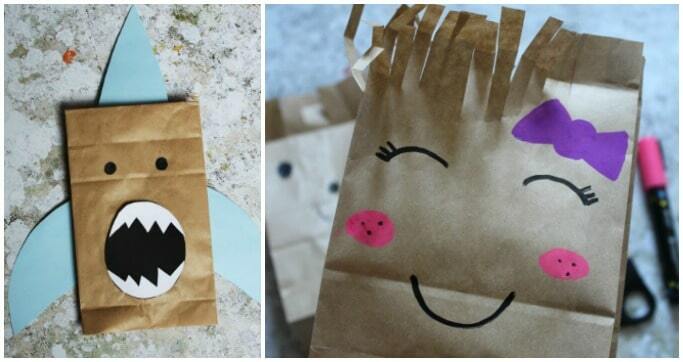 Most of these paper bag crafts can also be used as paper bag puppets – great if your kids like a bit of imaginary and dramatic play but you don’t want to spend a fortune. 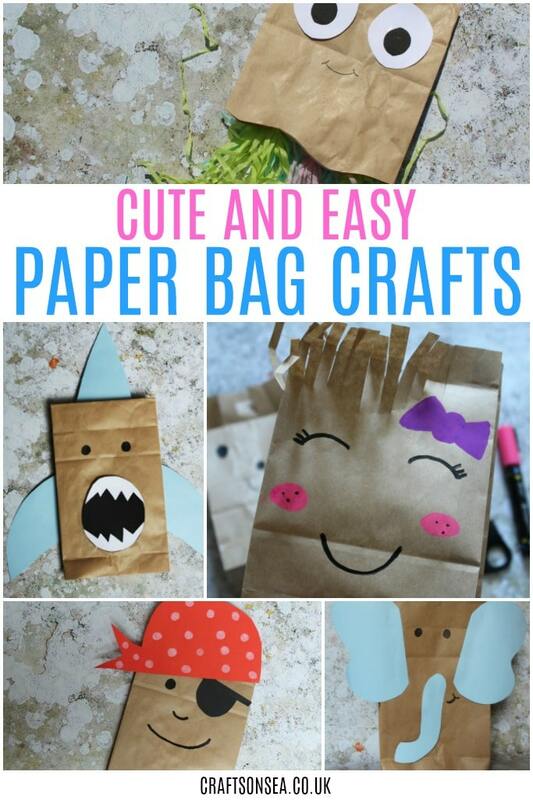 I’ll be adding more paper bag crafts for kids to this page as we make them so make sure that you in the image below so you don’t forget to check back! Want to keep up to date? Our newsletter goes out weekly and has all our latest ideas in it as well as some cool stuff you might have missed – just click here to sign up for it!